Create Education have been a key partner in a research project at Corelli College in Greenwich where 3D printing, Arduino and micro-processing technology have been introduced to engage pupils in the new computer sciences. Programming these devices to animate toys, clothing and art works has inspired students who lacked interest in screen based programming and the more academic approach to the subject. The work not only inspired the key stage 3 and 4 pupils but challenged our degree level student mentors on placement from Ravensbourne University College. These students used their experiences on the project to inform their final degree digital fabrication and design projects. Our tutor, interdisciplinary designer and interactive technologies expert Francesca Perona was also invited by Ravensbourne Product Design Course Director Evan Raskob to introduce the techniques and methodologies explored during the Code&Create projects to selected Ravensbroune students working across design disciplines. The project lasted for 5 months, with a 1 hour session each week. The Course drew and developed from a 3 year residency at Corelli College that piloted a project based learning model introduction to the Computer Sciences subject area but delivered through Art and Design and Technology departments at the school. 20 students took part in the project, realising 5 prototypes. Based on our experience with previous projects, we divided the students in groups of 4. Each student had a specific role. In each group the design team was composed of 1 project manager and 1 laser cutting wizard and the tech team of 1 LilyPad coder and 1 circuit engineer. By introducing digital technologies and new processes in schools and the national curriculum, the project aims to create exciting projects that can spark our students’ imagination. Nurturing at an early stage skills considered fundamental for future professionals, such as: systems thinking, problem solving, adaptability and creative thinking, Code and Create aims to create opportunities for students in the creative sector. It encourages students to engage with coding while they develop coding skills and creative thinking alongside problem solving in the learning process, we also aim to de-compartmentalise education. By introducing teachers to digital technologies the project encourages them to incorporate new materials and disciplines into the school syllabus and take ownership of the material developed, building confidence in using these acquired skills and resources without the support of the expert. Through running multiple projects in different settings, the team aims to create an understanding of how best to incorporate these type of programmes into the school system, and disseminate the methods and project outcomes to the education community. One of the main challenges that we have encounter in developing the Code & Create courses is the duration of each session. Ideally, one session would run for 2 to 3 hours, but generally we are allocated 1 hour. Because of the demanding nature of the work and amount of focus required to complete one task, students benefits from continuity. In addition, students tend to find the coding and troubleshooting part of the work frustrating. We have noticed that they are able to connect the dots once the design and prototyping come together. Therefore, being able to concentrate the technical computer work in the first few weeks (and longer sessions) would be beneficial. 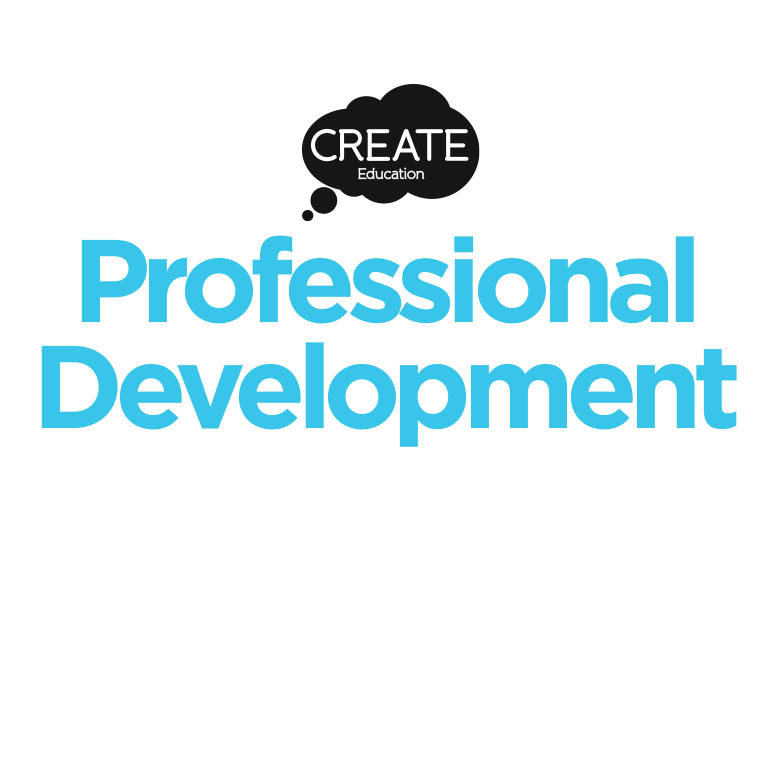 One of the aims of the Code & Create projects is to provide teachers and technicians with new ‘digital’ skills. During the sessions the teachers are generally involved in coordinating activities in the room and don’t have time to pick up the tech skills that are taught to the students. It would be extremely useful to program insets with the school’s staff before starting the projects, in order to bring the teachers up to speed, and encourage them to actively support the students in the technical development. This type of projects is demanding in terms of staff in the room. Generally, a typical session would require at least 1 teachers, 1 technician and the technology expert. This is due to the fact that the 5 projects that were implemented were unique and required parallel development. Students taking part in the project developed a range of practical skills including creating custom circuits using Arduino LilyPads, programming LEDs and sensors through Arduino IDE microprocessors, and developing and printing 3D models. Students also developed product design, independent learning, teamwork and project management skills. Each group designed and made a different prototype of wearable technology incorporating 3D printed accessories. Final prototype designs included gloves, a face visor, a snake armband and the baseball boot shown here. 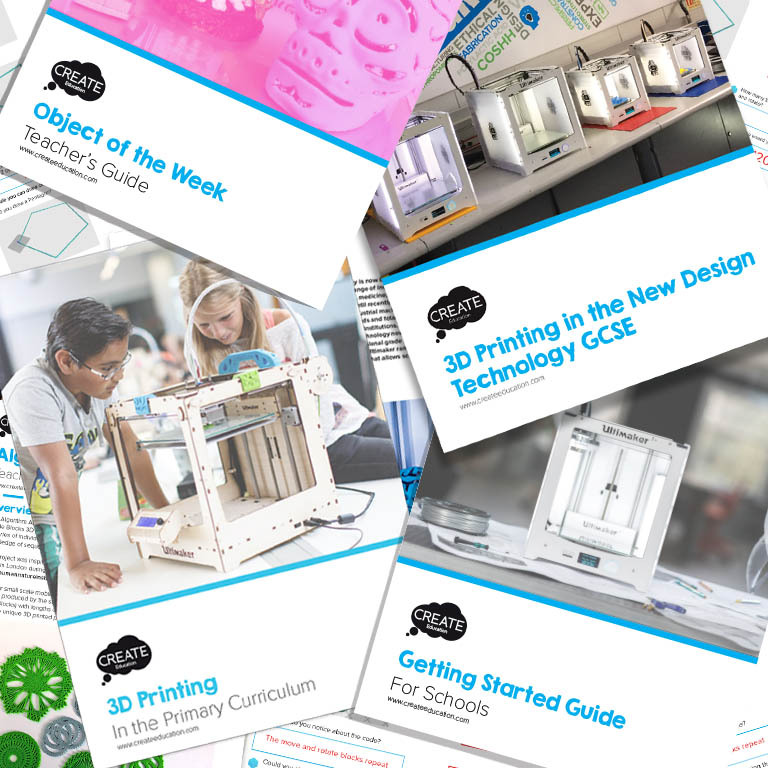 A full breakdown of this project and all the accompanying project resources have been made available to the Create Education community. This project was possible thanks to the generous funding provided by the Comino Foundation. Create Education would like to thank Francesca Perona and David Holloway OBE for sharing their project and resources with us. 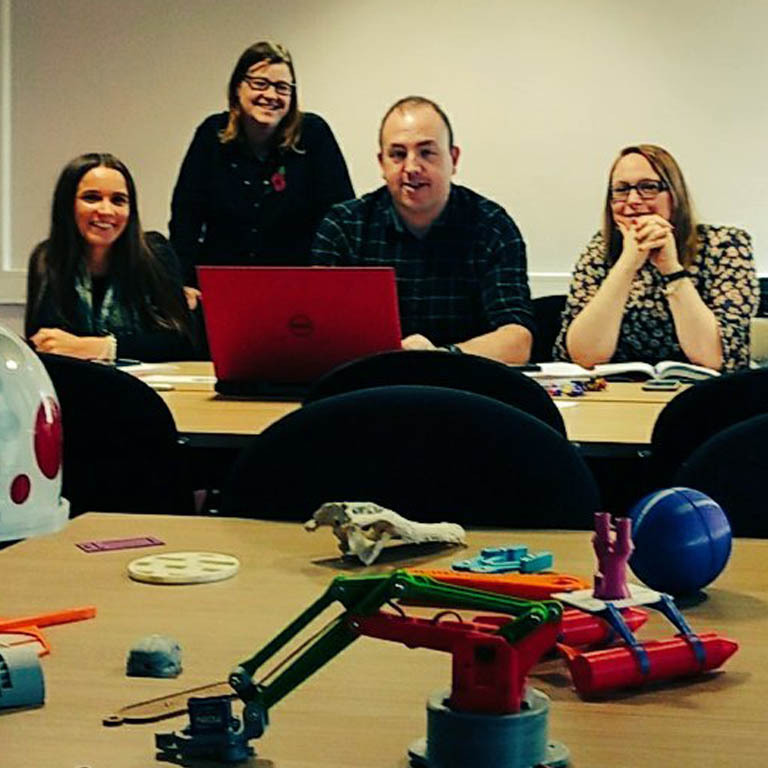 This innovative research project was successfully trialed with students at Corelli College and although their were some challenges encountered, these could be overcome with sufficient time and structure allowed for students to develop their technical skills. 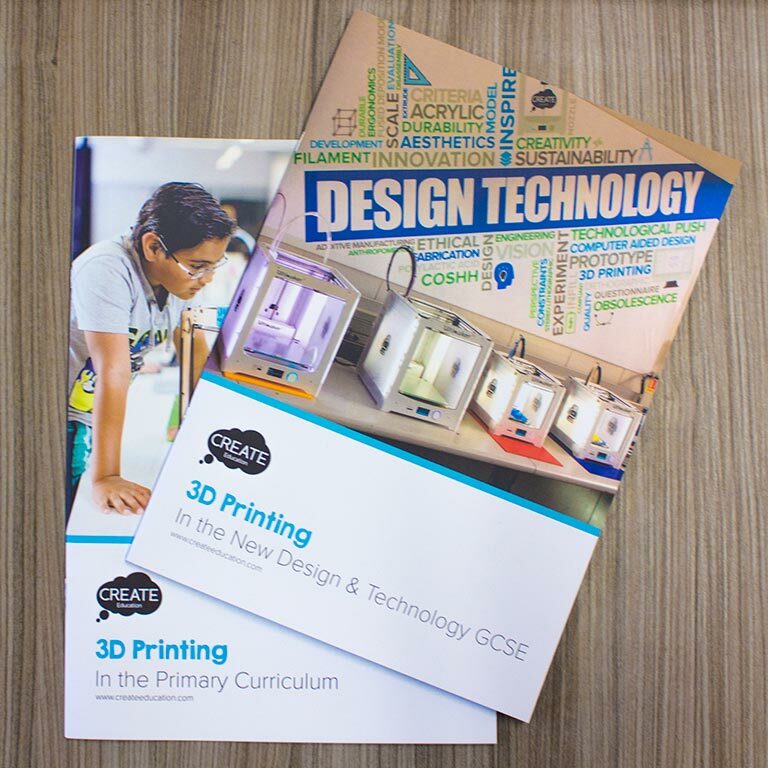 This project is perfectly suited to an extended Product Design or STEAM project, it could even be used as a basis for individual students to undertake as an exam project.